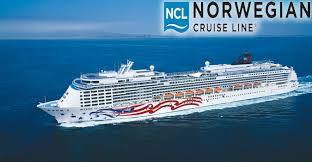 Wednesday, 6 May: Million Dollar Quartet auditions for Norwegian Cruise Line through Daryl Eisenberg’s office. Wednesday, 13 May: Trip of Love auditions through Jay Binder’s office. Friday, 15 May: White Christmas (tour) auditions through Jay Binder’s office. Sunday, 17 May: Moonshine auditions through Tara Rubin’s Office. Tuesday, 19 May: EPA for Hartford Stage through Jay Binder’s office. Tuesday - Thursday, 26 - 28 May: More auditions for the White Christmas tour through Jay Binder’s office.